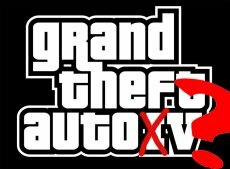 Grand Theft Auto fans were quick to lend their years to a nice rumor saying that a fifth installment in the series would be released in 2009. Unfortunately, we’re only talking about idle gossip, as Rockstar pointed out recently. For the time being, the Grand Theft Auto-related releases remain only three, all scheduled to arrive in Console Land. The first such title is the 360-exclusive DLC for Grand Theft Auto IV, scheduled on February 17. Spring will bring the Nintendo-developed GTA, dubbed Chinatown Wars on March 17. 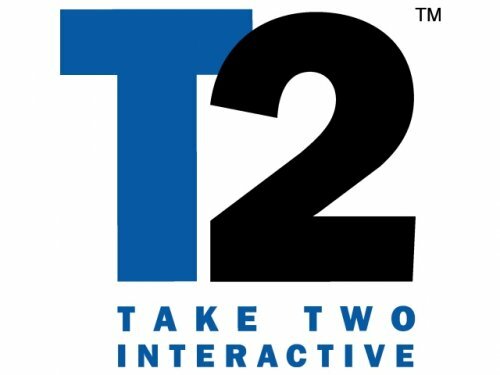 And then there will be silence until October, when the second episode for Grand Theft Auto IV is supposed to hit the market, claims Take-Two Interactive. No specific release date for this one, so do expect at least one delay in the releasing process. EA Pulls Over The Need for Speed Series?